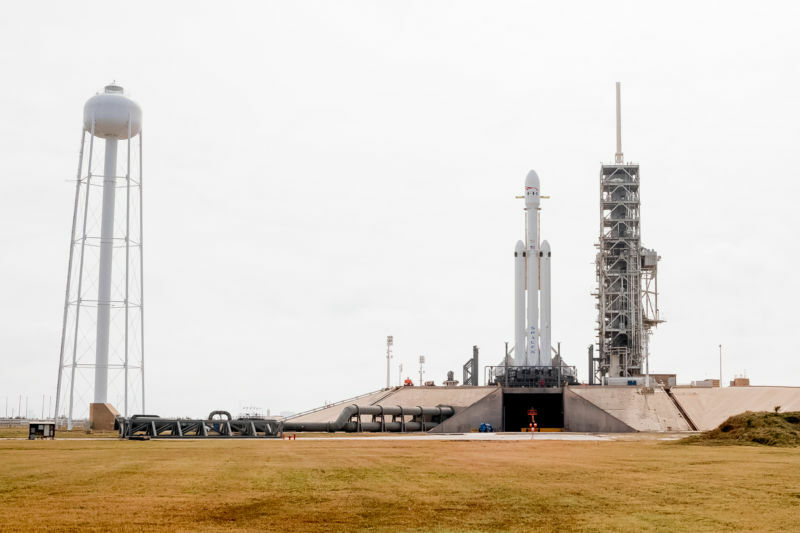 In a memorandum released Monday night, the US Department of Defense's Office of the Inspector General informed the Air Force leadership that it will assess the military's certification of SpaceX's Falcon Heavy for national security missions. 9," the memorandum states. "Our objective is to determine whether the US Air Force has complied with the Launch Services New Entrant Certification Guide when certifying the launch system design for the Exploited Extensible Launch Vehicle Class SpaceX Falcon 9 and Falcon Heavy Launch Vehicles." The Memorandum does not not to explain why the inspector believes such an assessment is necessary. Signed by Deputy Inspector General Michael Roark, the memorandum only states that the assessment will take place at the Space and Missile Systems Center, which is headquartered at Los Angeles Air Force Base in El Segundo, California. 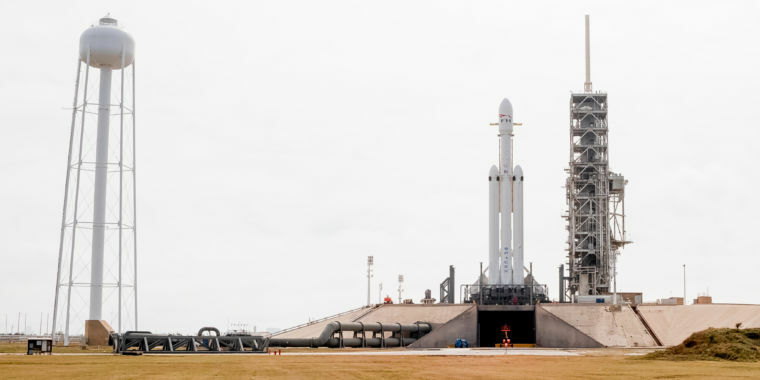 The Air Force certified the Falcon Heavy Rocket in June 2018, after the company's initial flight of the big booster in February 2018. The Air Force also announced at that time that it had awarded SpaceX a contract to launch the AFSPC-52 satellite, saying the rocket offered the government a "full launch solution for this mission."